Everything is seems ready: camera, sunglasses, clothes, maybe a book to read while traveling. 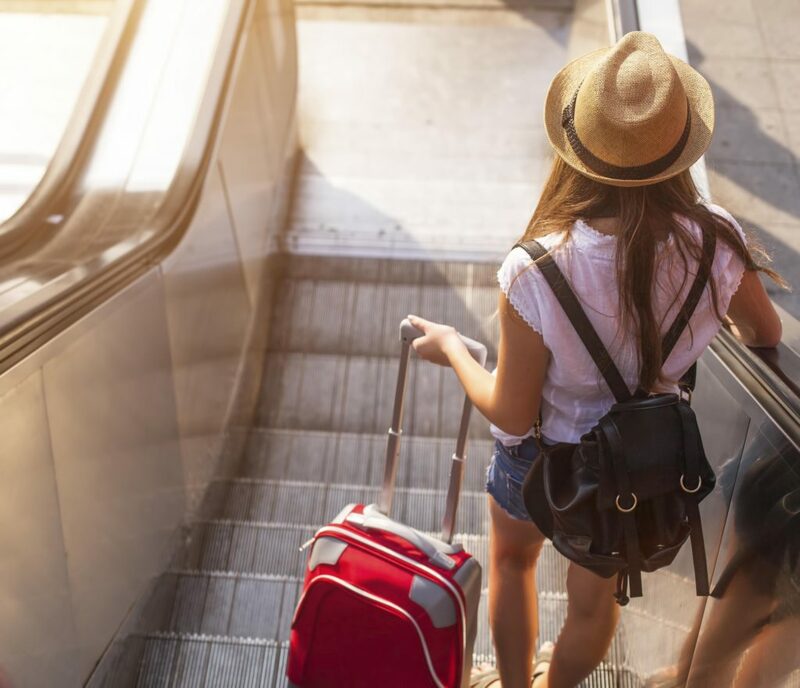 Said goodbye to your parents, do the check-in and go for new italian language summer camp in Italy! If you’re teenagers between the ages of 14 and 17, Trulli Italian School has organised the best summer program to learn Italian in Italy. 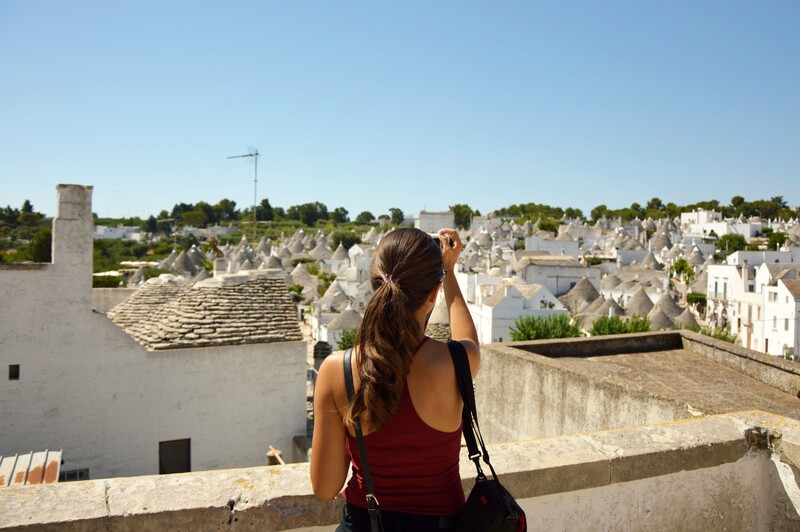 A rich summer program in Alberobello “the “trulli’s town” in South Italy. Italian lessons in the morning and many activities related to Italian culture. 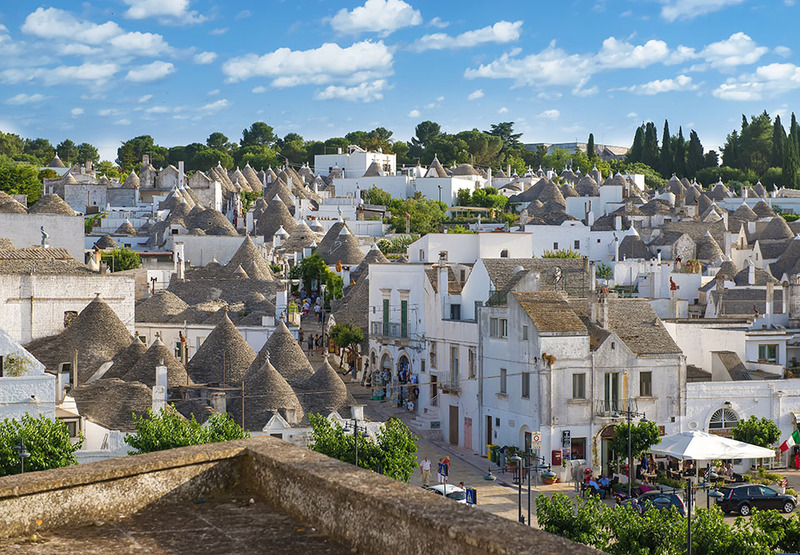 Leave for your first study trip in Italy and make your summer in Apulia memorable. Trips to the cities of art, international parties, afternoons at the seaside, guided bicycle tours, cooking courses and much more. In short, unique and engaging experiences with Italian culture. 1° Arrival e welcoming party! 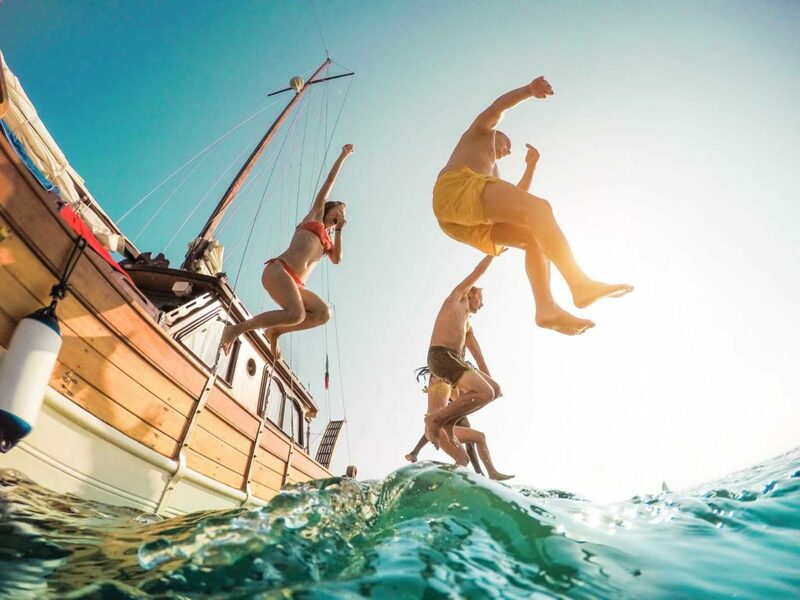 7° Boat tour in Polignano a Mare and evening-outing in Monopoli. The school will directly manage your booking and your arrangement for accommodation. We’ve selected hotels that best suit your experience. You’ll sleep in shared rooms with 2 to 4 student of your same age, from different nations and with separate lodgings for boys and girls. Food will be provided, including breakfast, lunch and dinner. 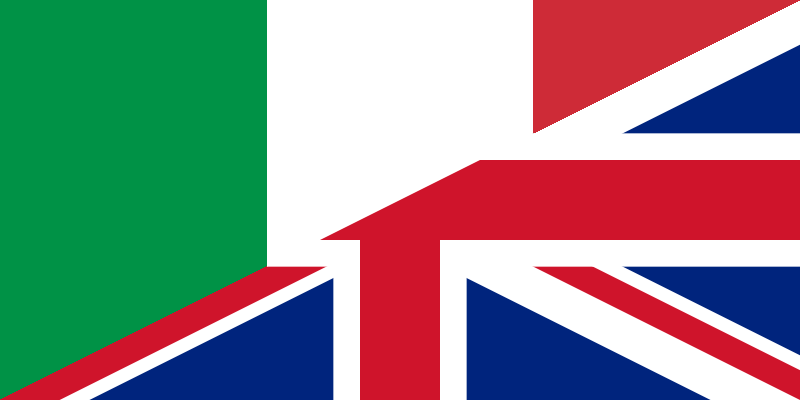 The kids will be escorted, in all activities, by Italian tutors who are carefully selected by our school. Every teacher and tutor speaks English and a second language, (either French, German or Spanish). Next PostHow hard is it to learn italian for english speakers?